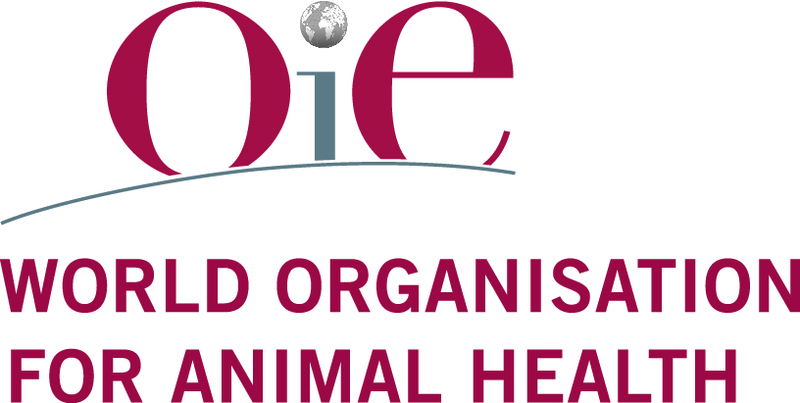 The World Organisation for Animal Health (OIE) is the intergovernmental organisation responsible for improving animal health worldwide. The standards it develops for the trade of live animals and products of animal origin are recognised by the World Trade Organization as reference international sanitary rules. The OIE, previously known as the « Office international des épizooties », was created on 25 January 1924. Its headquarters are based in Paris. It comprises 182 Member Countries and is present on all continents through 12 Representations or Bureaus. 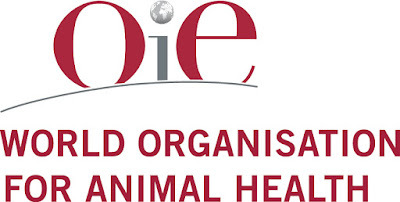 The OIE also maintains permanent relations with over 70 international and regional organisations. The OIE is further developing its portfolio on laboratory sustainability with the objective to promote evidence-based laboratory biosafety and biosecurity, to foster strategic decision making for national laboratories’ resources, and to promote the implementation of OIE International Standards in the veterinary laboratory setting. Under the authority of the Deputy Director General in charge of Science and Standards, this position falls under the supervision of the Head of the Programmes Department and requires close collaboration with the Sustainable Laboratories Team Leader on the PVS Sustainable Laboratories Tool database. The Data Analyst contributes to the strengthening of veterinary scientific expertise by ensuring improved understanding of the investment needs for sustainable laboratories at the regional and global levels, particularly related to laboratory biological risk analysis and quality management systems. The Data Analyst contributes to the aggregation, management, analysis, and interpretation (at national, regional and global levels) of diverse and varied data concerning national laboratory systems and advancement in the implementation of the OIE International Standards. The Data Analyst’s work will inform a white paper on the subject and inform the refinement of tools for OIE Members related to laboratory sustainability. Liaise with staff from Regional Activities Department towards collaboration, coordination, and harmonisation with their database development on the performance of veterinary services. On request, interact with National Focal Points for Veterinary Laboratories to support them in data collection in the preparation of future laboratory sustainability field missions. Expertise in statistical languages, such as Python and/or R.
Knowledge of another of the official languages of the OIE (French or Spanish). Ability to work in a multi-disciplinary team in an international environment. Working conditionsThe post is a full-time position at the OIE Headquarters in Paris. The OIE places high value on a multicultural and positive work environment. The OIE is an equal opportunity employer and welcomes applications of all qualified candidates, irrespective of their ethnic origin, gender, opinions or beliefs. This is an international civil servant position that is available immediately. If you are interested in the position, please complete your application online by 30 November 2018 at noon (Paris time) at the latest by clicking on the following link: CLICK HERE.